A cashback is typically a rebate or a rewards program run by big retailers or credited card companies, where a certain percentage of the transaction value is paid back to the cardholder. Snapcart works pretty much the same way, except, you can use it most retail establishments, for as long as they issue receipts. Snapcart works in partnership with some of the most well-loved brands and your usual retail haunts. This means that whenever you buy your preferred soap, snack food, or make-up from a participating outlet, you can get cash back by simply scanning your receipt. 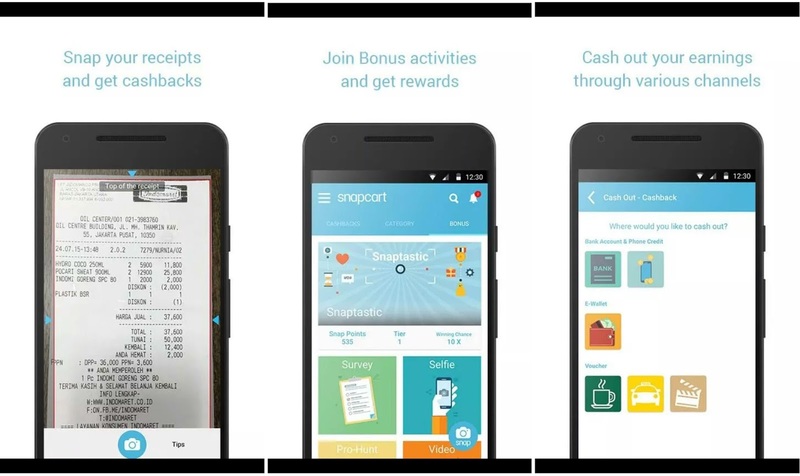 Snapcart is the top cashback app in Indonesia, one of Southeast Asia’s largest and most exciting markets, where it is used by over 50 global and regional brands across a multitude of trade channels. Using the information that Snapcart provides, most of these brands have also launched exciting promos and given freebies to the further delight of their buyers. Given the similarity in the demographics of the Indonesian and Philippine markets, Snapcart is expected to be warmly accepted by Filipinos who are ever-loyal to their brands and would welcome any chance to toy around with their smartphones to get a better deal. “Snapcart is a fun way for consumers to get their cash back, letting them grow even more loyal to the brands that they patronize,” said Mayeth Condicion, Chief Data Officer and Co-Founder of Snapcart. 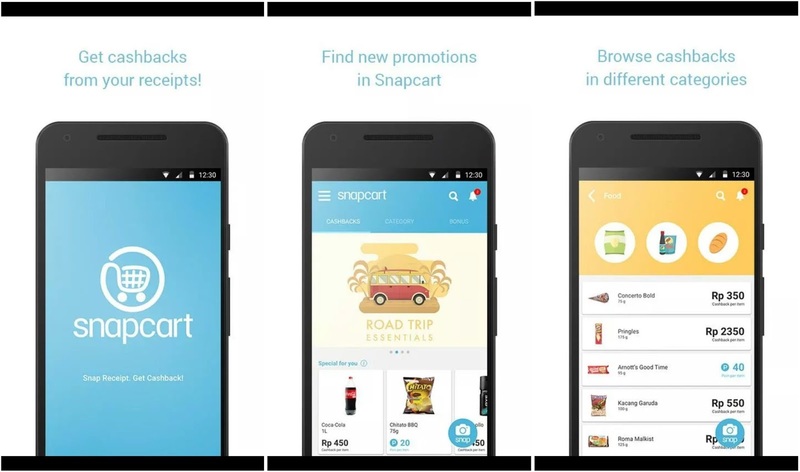 Snapcart is blazing new trails in the Asian market. Eight months since the app was launched in Asia, it has been downloaded 500,000 times, with more than 5,000 receipts being scanned each day by consumers eager to get back their cash. It’s not just for reward-hungry consumers. For enterprises, Snapcart provides real-time market intelligence and analytics on how customers consume and interact with brands. Snapcart receives information, engages the audience, delivers brand metrics, and predicts brand health in a way that other tools cannot do as effectively. Over the next few months, it is predicted to have 50,000 users in the Philippines. Instant rebates and rewards will definitely be a lot more fun and easier to have with Snapcart, which promises to take shopping a whole notch higher in the Philippines.